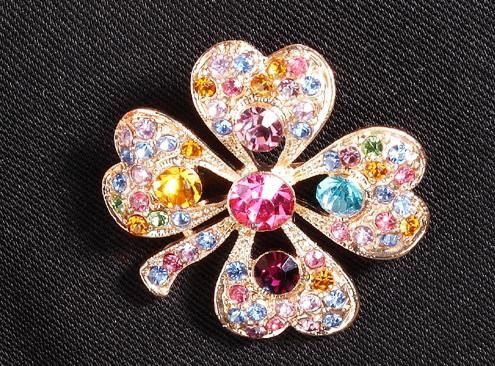 It;s really elegant and beautiful four-leaf clover brooch. Pretty look ! Pretty look, elegant and stylish. Fast delivery !